We are very happy to announce the relocation of our salon to Orford Hill. Just a few minutes down the hill, the new salon is much bigger so we are now offering hair aswell as beauty treatments. The salon is set over two floors and we offer a ground floor treatment room and toilet with disabled access. We hope you will enjoy our new salon and look forward to seeing you soon. We have 7 beauty rooms and offer a large variety of treatments. We can cater for large parties and hen do’s and offer lots of packages with lunch included. We are a team of 7 beauty therapists Jemma, Emily, Sarah, Lisa, Amber, Helen and Nicole. We are welcoming, friendly and passionate about our treaments. 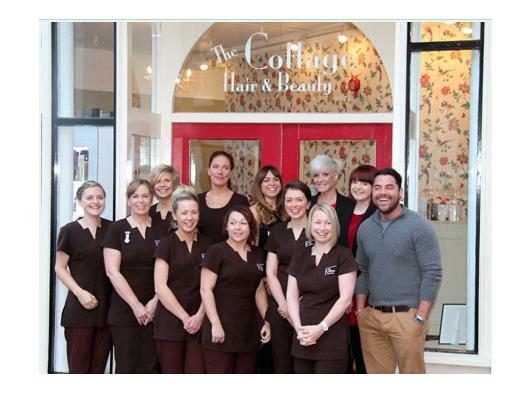 Our aim is to create a warm and inviting salon atmosphere, whilst offering a truly professional and flexible service. We are always looking to offer up-to-date treatments and new services. We pride ourselves on being able to offer late night appointments and are open 7 days a week. We are happy to announce that Alistair Reardon will be running our new hairdressing department. He has been working in Norwich for the past 12 years and has worked at some of the top salons in the city. Alistair has had the pleasure of working with such people as British hairdresser of the year Andrew Barton and Lee stafford. He also has a team of 3 other hairdressers; Justina, Jasmine and Rachael.